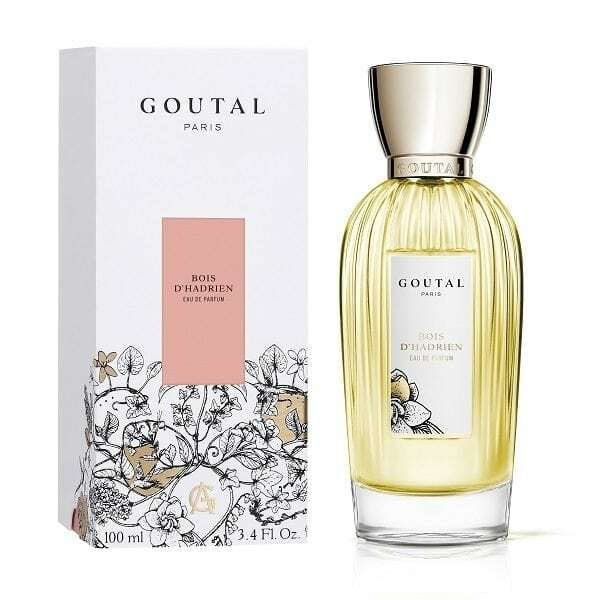 Bois D’Hadrien Eau de Parfum. The waning daylight is an invitation to halt in the ochre hills of Tuscany. At this very moment, the evening reveals fragrances in all their glory. The warm notes of cypress waft from the undergrowth creating an impression of everlasting peace, as the scent of the lemon trees rolls down the hillside. A typical Italian landscape and the setting of Memoirs of Hadrian. 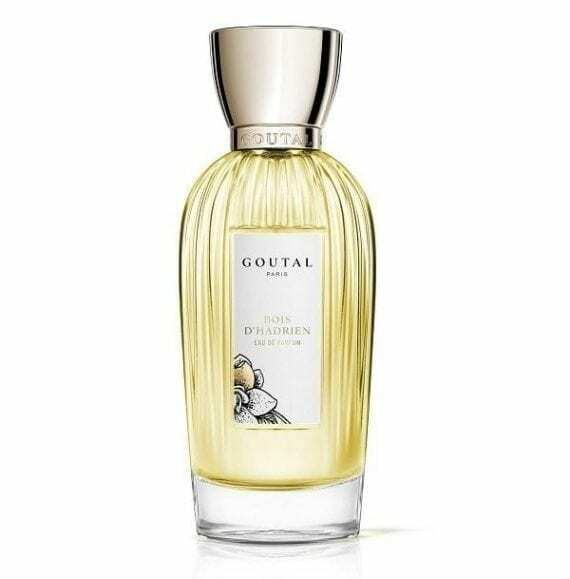 This high-quality scent is available as an Eau de Parfum 100ml spray cased in a beautiful vintage style luxury glass bottle with a modern twist.